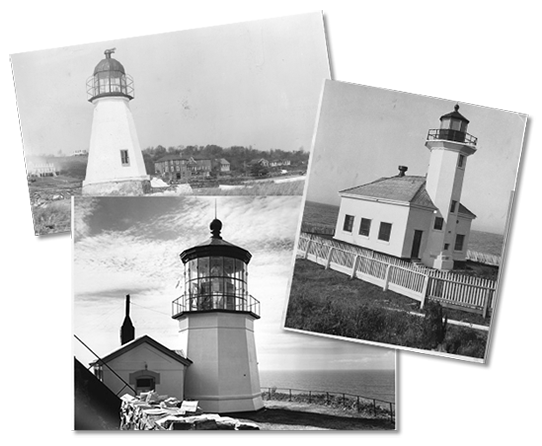 The United States Lighthouse Society is a nonprofit historical and educational organization dedicated to saving and sharing the rich maritime legacy of American lighthouses and supporting lighthouse preservation throughout the nation. 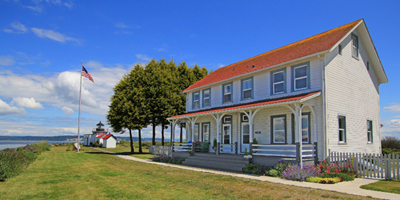 Have you ever wanted to stay at a lighthouse? This is the most comprehensive list of locations across the U.S. that offer a variety of experiences. View our Accommodations List. 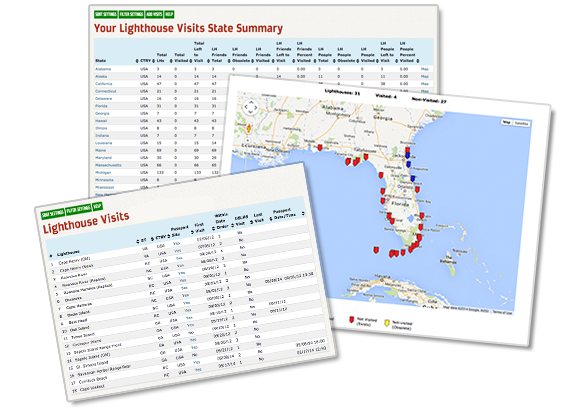 The U.S. Lighthouse Society is very excited to announce its partnership with Local Vyntage! Our 2019 tour schedule is now available. 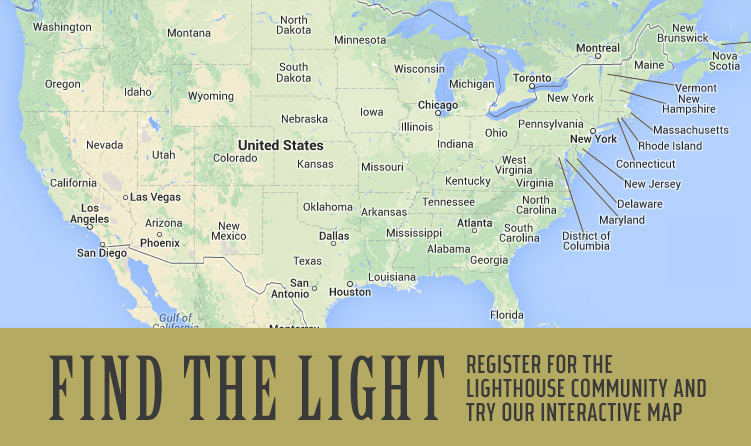 Don't miss your chance to tour the interior of one of the most photographed lighthouses in the United States! 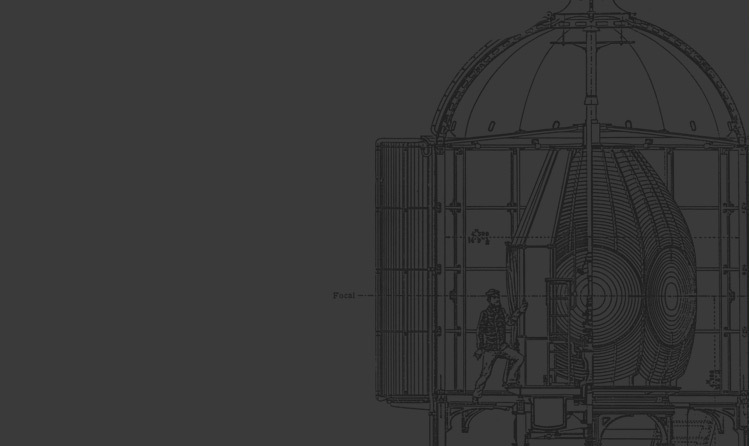 Read a variety of articles that have be digitized from The Keeper's Log magazine and now available online! Great News! 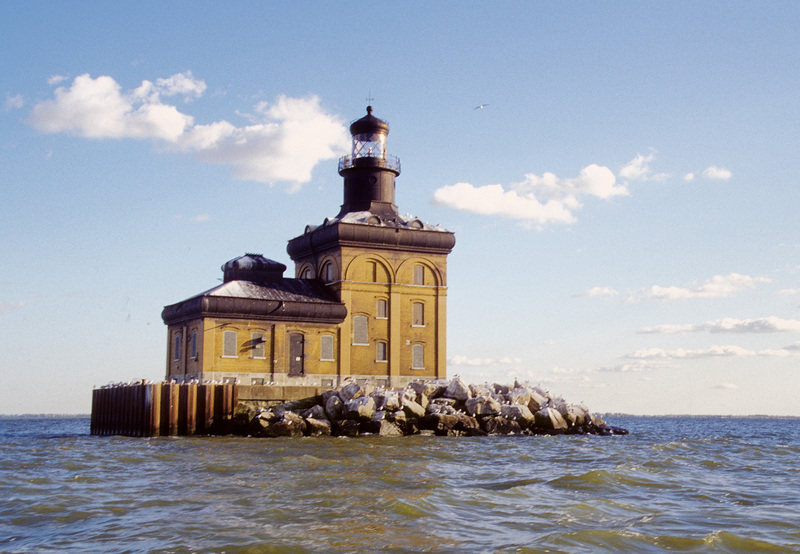 Amazon will make a donation to the U.S. Lighthouse Society when you shop with them! Society members can now save money on select lighthouse cruises throughout the U.S. 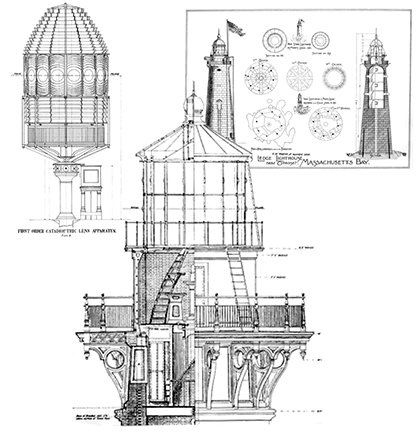 Learn more about the history and development of Lighthouses in America and around the world. 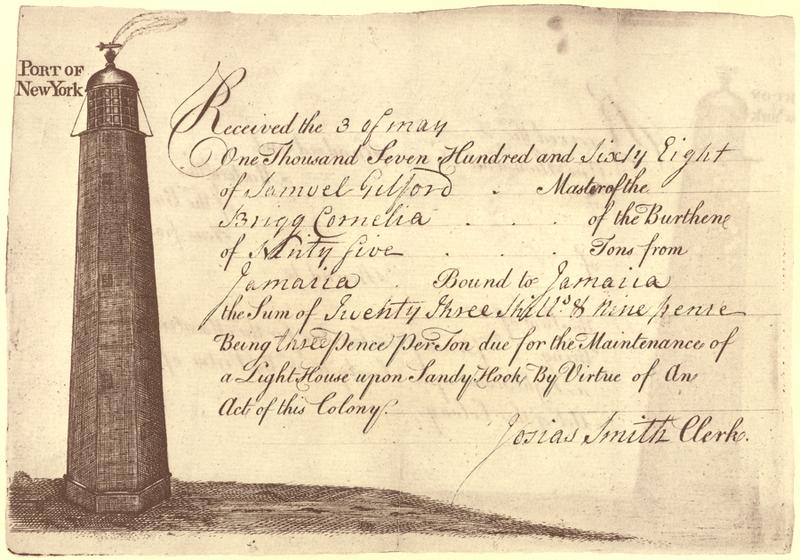 The United States Lighthouse Society Passport Program is designed to generate donations for participating lighthouses in addition to being a fun and educational way to learn about lighthouses and chronicle your lighthouse adventures. 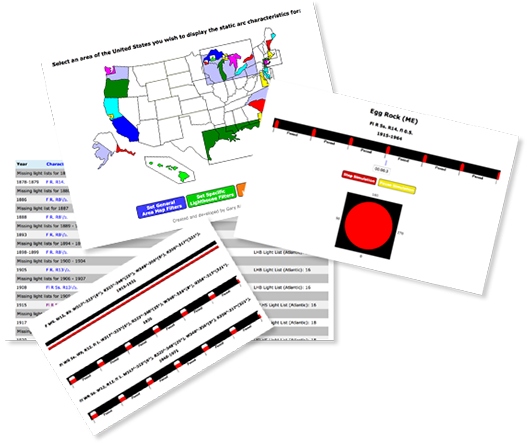 Collect unique stamps from over 600 locations throughout the country. In addition, when you join our free Passport Club you will receive a special gift and periodic updates on new stamp locations and stamp hunting tips. There's no better gift for a lighthouse lover than a membership in the U.S. Lighthouse Society, which includes a subscription to The Keeper's Log journal!